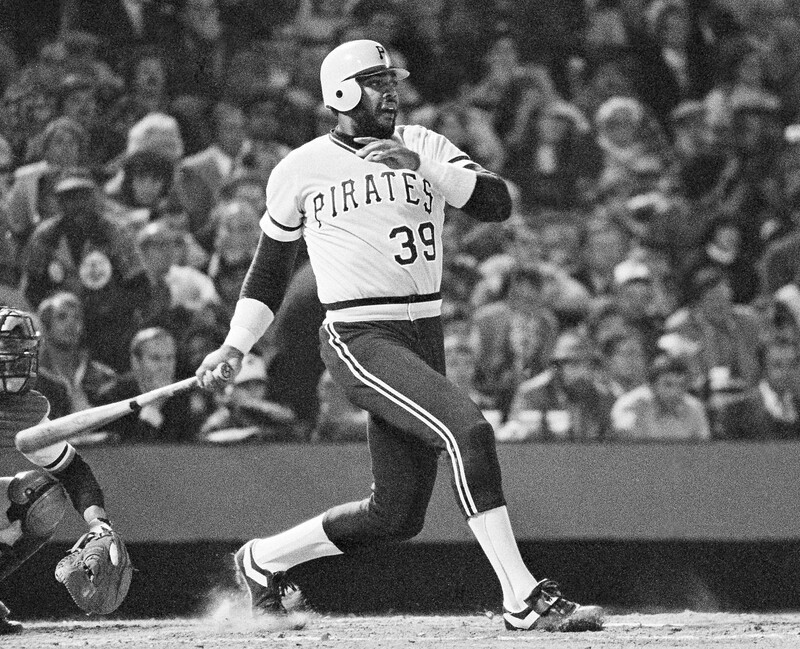 In 1978, Dave Parker won his second consecutive National League batting title with a .334 average, finishing with a league-best .979 OPS and 340 total bases. He was named Most Valuable Player and earned his second straight Gold Glove. It all began that April 7 when Parker and the Pirates opened the season at Three Rivers Stadium in front of 39,028 fans, back in the days of the charming pillbox cap. 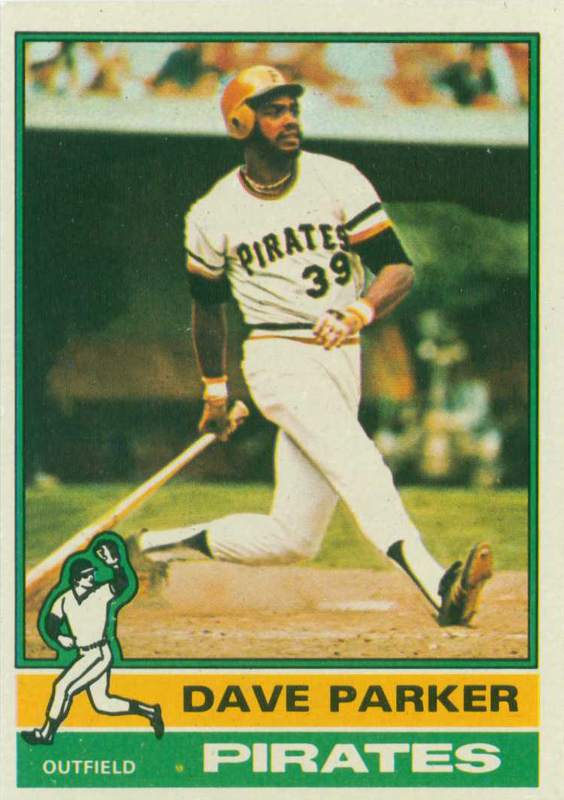 Willie Stargell drove in the only run of the game, John Candelaria, pitched a shutout, and the Pirates were off. Parker doubled and drew the first of his NL-leading 23 intentional walks. Will the 2014 Pirates take the next step and make a serious bid for their first World Series since that ’79 club? They will open the season March 31 at home against the Cubs — the same city and opponent as it was in ’78 when a big right fielder began establishing himself as one of a kind. These Pirates begin with a reigning NL MVP outfielder of their own in Andrew McCutchen, and after finally returning to the postseason last fall, Clint Hurdle’s Bucs are hoping to take the next step. As a life long Pirate fan, I can vividly recall the slow menacing twirl of the Cobra’s bat, waiting to strike an opponent’s oncoming fastball into the gap… His cannon of an arm cutting down base runners as was seen by the AL all stars and Brian Downing during the mid-summer classic… Thank you for putting a smile on my face, 39 days away from Opening Day… Let’s Go Bucs!!! THANKSSSSSS!!!! PIRATES!!!! GRACIAS PIRATAS POR SER EL MEJOR EQUIPO DE LAS GRANDES LIGAS lets go bucs. Parker and Dwight Evans may be the best RFs of the past 40 years. #38 should be Curt Schilling. without a doubt great arm Parker was a dominant player as well the leader after Willie Stargell left the bucks.